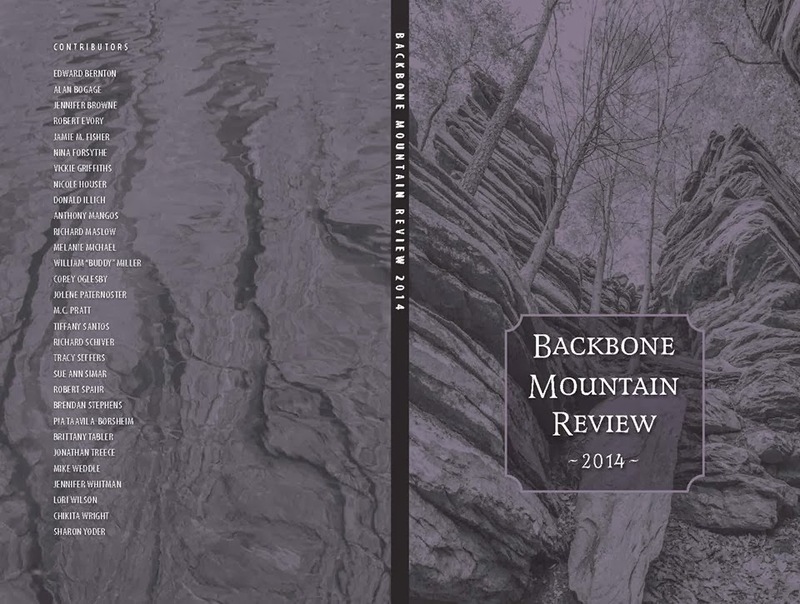 On Sunday March 9 at 2pm there will be a reading and reception at the Allegany Arts Council celebrating the release of this years Backbone Mountain Review which contains my contemporary short story Forget Me Not. Digital copies will be also available for free download from the Allegany County Library system. I will provide a link when I receive it. 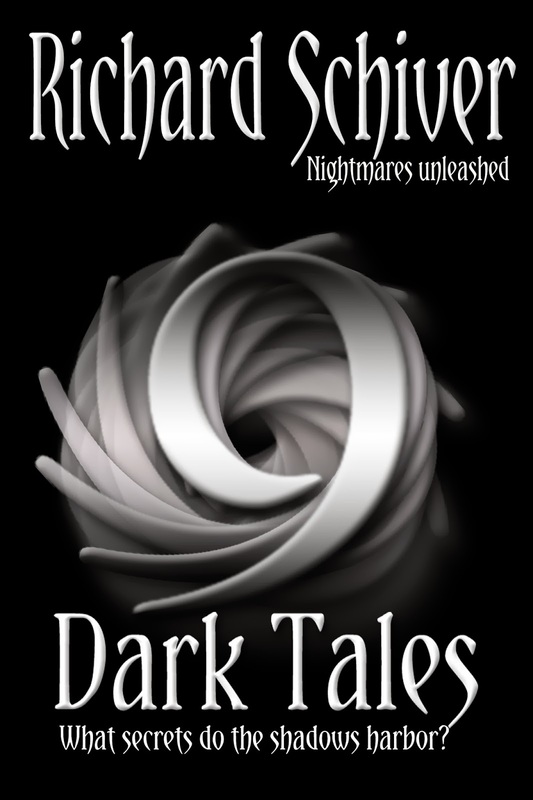 To celebrate the release my short story collection "9 Dark Tales" will be free all weekend on Amazon. Beginning Friday March 7 through Sunday March 9.